Apps, Movies, Music and Books To Celebrate Talk Like A Pirate Day! Aaargh, mateys! 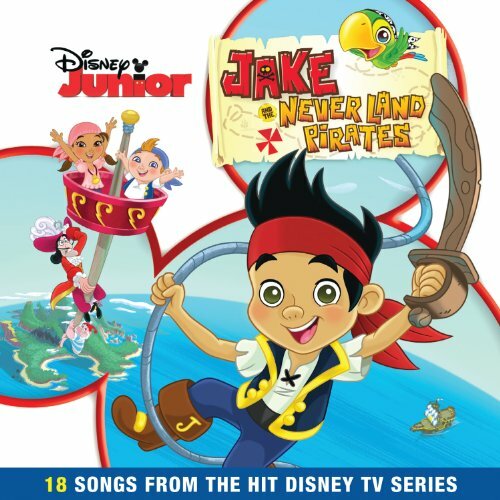 ‘Tis National Talk Like A Pirate Day, and we be celebratin’ proper with all manner of pirate booty fer yer Kindle and Kindle Fire! Treasure Island by Robert Louis Stevenson is probably the most famous adventure novel in the world. It was originally published in 1883 and is still widely read today. Treasure Island is perhaps THE classic pirate’s tale. 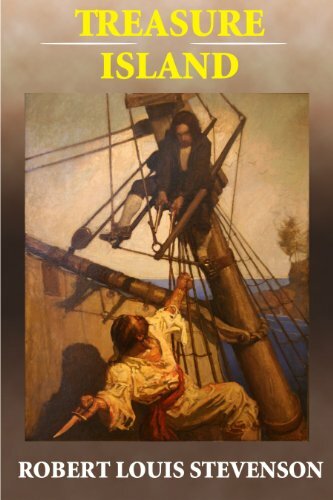 Robert Louis Stevenson, the author, created a rich story of adventure and treachery on the high seas all seen through the eyes of a boy named Jim Hawkins. Jim starts off as the son of tavern owners in a humble little port village. When an old seaman stays at the tavern, trouble soon follows him in the form of a pirate crew seeking revenge. I will not give away any more specific plot points, but events move forward to a great treasure hunt, treachery, and a surprisingly engaging story for adults as well as children. Shiver me timbers! 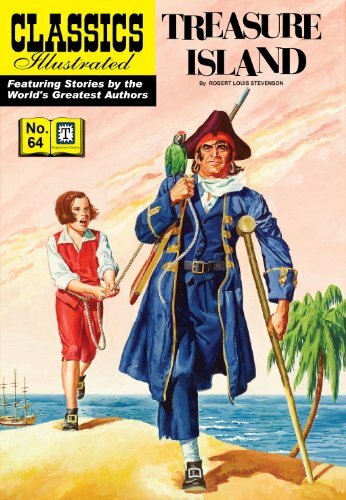 Long John Silver and Jim Hawkins are destined to remain pieces of folklore. With its devious plot and motley crew of rogues and villains, it seems unlikely that anyone will ever say no to this timeless classic. Stevenson’s riveting tale serves as the basis for such popular portrayals of piracy as one-legged seamen with parrots on their shoulders and treasure maps where an “X” marks the spot. Vibrant art truly captures the excitement. The themes of Robert Louis Stevenson’s classic novel Treasure Island; loyalty, adventure, morality and especially coming of age, make it ideal. Beautifully illustrated, this classic graphic novel captures the imagination of readers of all ages and inspires a love of literature and reading. Treasure Island is a must-have for your digital library. It has been five years since Wendy Darling and her brothers returned home after a harrowing ordeal in which they’d “gone missing” for several days and nights. To Wendy, they returned by fairy magic, fresh from the fight with Captain Hook, a little mussed up but none the worse for wear. But to the rest of the world, Wendy and her brothers were abducted and put through such a traumatic experience, Wendy has subconsciously taken to hiding the truth from her brothers and herself by making up stories. 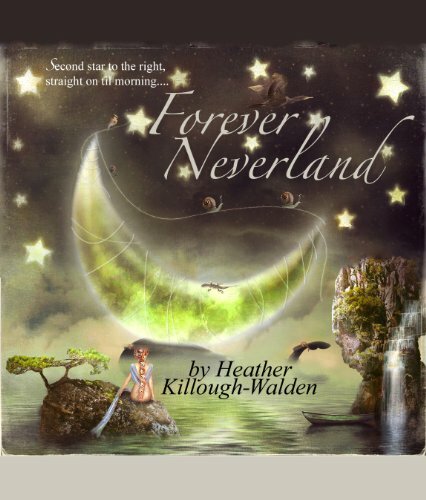 Fairy stories – about a boy named Peter Pan and a world called Neverland. Life is anything but a fairy story for them now. Wendy is being subjected to unwanted psychiatric therapy, her brothers are bullied at school, and the family is falling apart. Then, one mist-filled night, a billowing black flag parts the clouds in the sky like the fin of a shark. It bears the stark white symbol of a skull and crossbones upon it. Wendy has been forced to leave Neverland behind. But it is far from finished with her. In the blink of an eye, her world is once more turned upside down by a pixie in human form, a one-handed captain far more handsome and intriguing than she remembered him to be – and by a little boy… who grew up after all. Face off against the fearsome Red Hand privateers in thrilling head-to-head pirate battles on the high sea! Capture towns and other structures to strengthen your defense and increase your gold supply. Fast paced gameplay with RTS and defense tactics without heavy resource management or the need to micro-manage units. 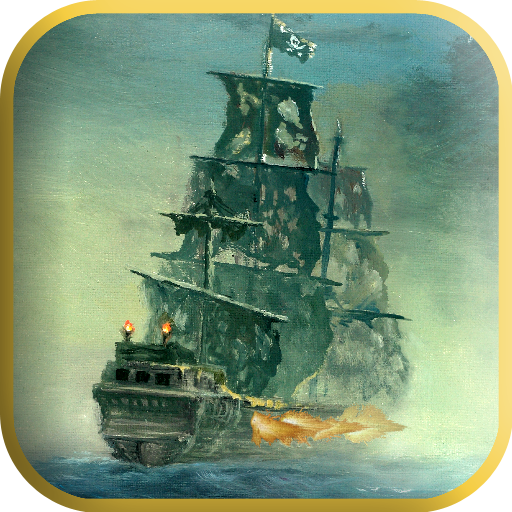 Command your fleet of pirate ships as you send them to intercept the enemy pirates or lay siege to land targets. Send an armada of Brigantines or save your gold for a massive Ship of the Line! Towns, guard towers, shipyards, lighthouses, and more can all be captured. Structures all have a unique purpose and will supply you with gold, attack your enemy, allow you to launch more ships, etc. Upgrade towns to increase gold production. Upgrade guard towers to increase their firepower and strengthen your defenses. Will you aggressively capture towns to loot their gold or invest in the towns you have to increase their gold production? Wage a purely pirate ship battle or strengthen your defenses with upgraded guard towers? Find the right RTS strategy to beat each level. 50 UNIQUE LEVELS IN THREE WORLDS! Combat the enemy in the tropical Caribbean then follow them into Hades in the River Styx world. And the Open Sea world have the largest levels of any of them. Set the game to be as easy or as difficult as you want. Set the AI to adjust to your skill or set it to play a completely even/fair match every time. Pirates of all strategy skill levels should be satisfied. Coin Pirates is a slot machine game you can play on your Android device. Take a spin and win treasures! 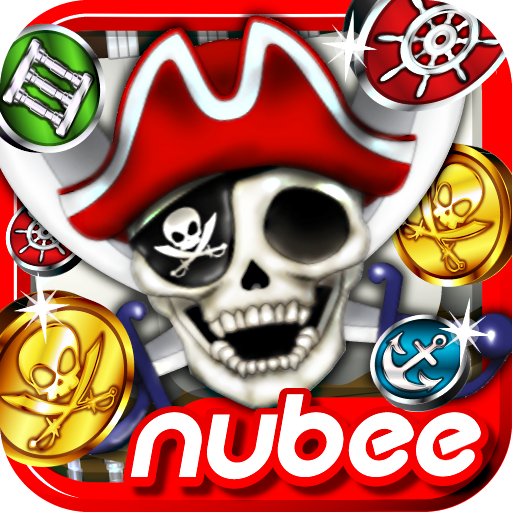 As you gain treasures and points, discover the hidden secrets of Coin Pirates. 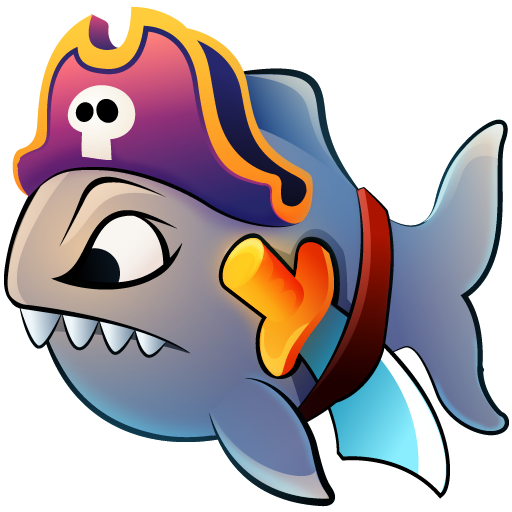 Fish vs Pirates is challenging defense game from creators of Birdland and Fish Adventure. Your goal is to protect mermaid from pirates. Your FINAL goal is to defeat MOGUL KING OF PIRATES – KING OCTOPUS. 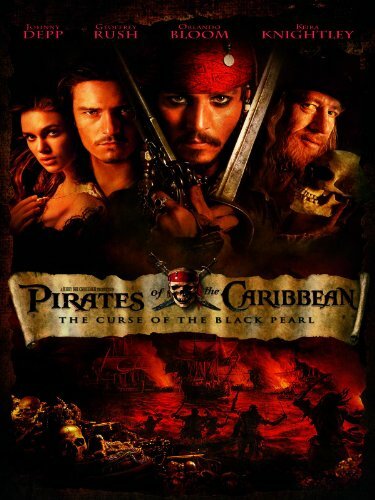 This swash-buckling tale follows the quest of Captain Jack Sparrow, a savvy pirate, and Will Turner, a resourceful blacksmith, as they search for Elizabeth Swann. Elizabeth, the daughter of the governor and the love of Will’s life, has been kidnapped by the feared Captain Barbossa. Little do they know, but the fierce and clever Barbossa has been cursed. He, along with his large crew, are under an ancient curse, doomed for eternity to neither live, nor die. That is, unless a blood sacrifice is made. 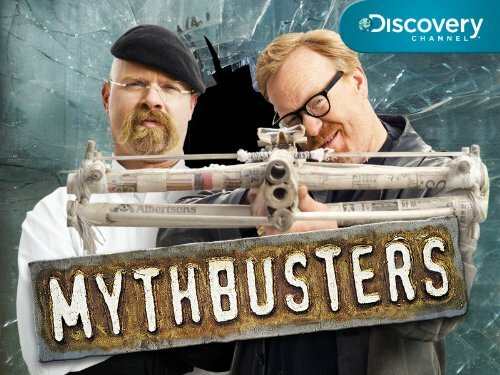 Arggghhh me hearties – Jamie and Adam have plundered the seven seas in search of pirate parables and maritime myths and the result is this [extended length] spectacular. And with four stories of hi-jinks on the high seas the action is thick and fast. 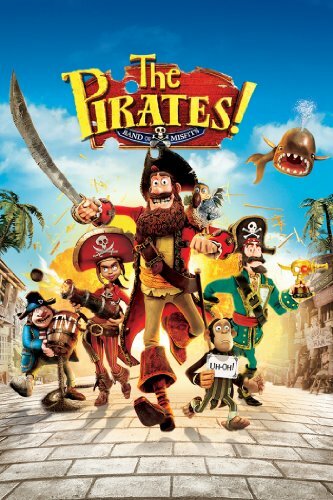 After years of humiliation and failed attempts to win the coveted Pirate of the Year Award, Pirate Captain and his oddball crew take on the cream of the pirating crop – Black Bellamy, Peg Leg Hastings and Cutlass Liz – in a race to pillage the most booty. They soon cross paths with lovelorn scientist Charles Darwin, who persuades the Captain that the crew’s prized ‘parrot’, Polly, could be the answer to the ‘untold riches’ they are searching for. Their adventure takes them to Victorian London where they meet Darwin’s sidekick ‘man-panzee’ Mister Bobo, and the notorious pirate-hating Queen Victoria herself. It soon unfolds that Darwin’s motives for helping the crew are not what they seem, and the Queen has an evil hidden agenda of her own. The Pirate Captain must choose between basking in the glory of being crowned Pirate of the Year, or staying faithful to his trusted crew.